I was also thinking this one but i don't know that there is a nice area to plave the signature. Maybe issue 1? as it has nice empty white areas??? I have one of these (9.6) with just Perez, so I am thinking about cracking it to add Wolfman at the same event. But I'm trying to balance between comics for value/investment purposes, like @Jesse_O suggested, and just my favorite comics. Because of the wrap-around cover, how about this one? Or for simplicity, this one? 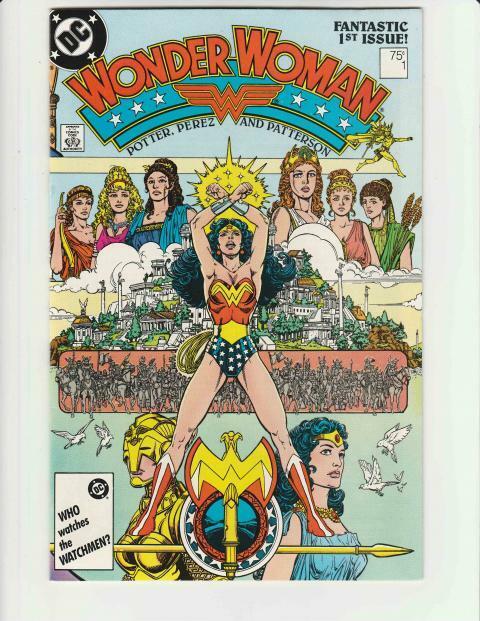 Yeah...WW #1 is also a fav....have a raw (from my PC that I've had forever) and a CBCS 9.6 I picked up a year or two ago. Might go for the WW raw one as it looks to be in at least as good a condition as the already graded one. 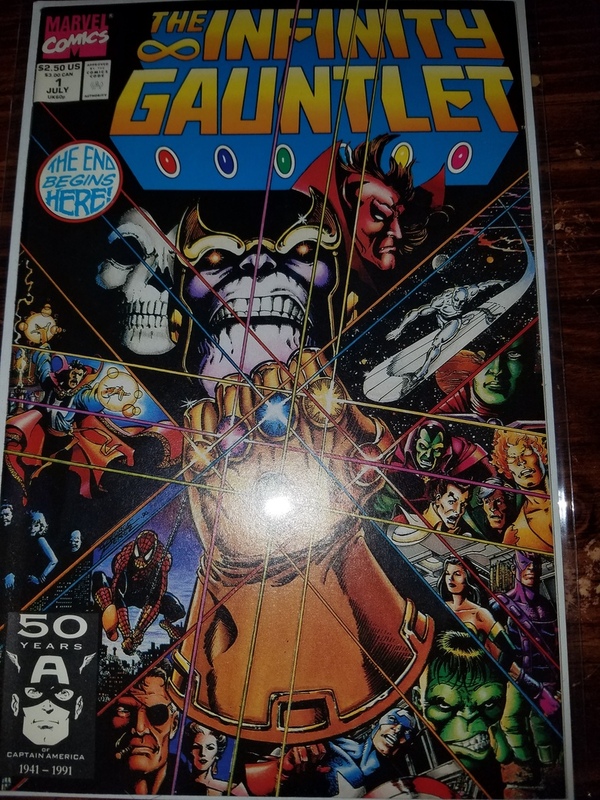 His detail work is just amazing even with a cover full of characters and it is all people in proper proportions unlike most of the 90's!!! Oh, right! I forgot about the Annual #2 with Vigilante. 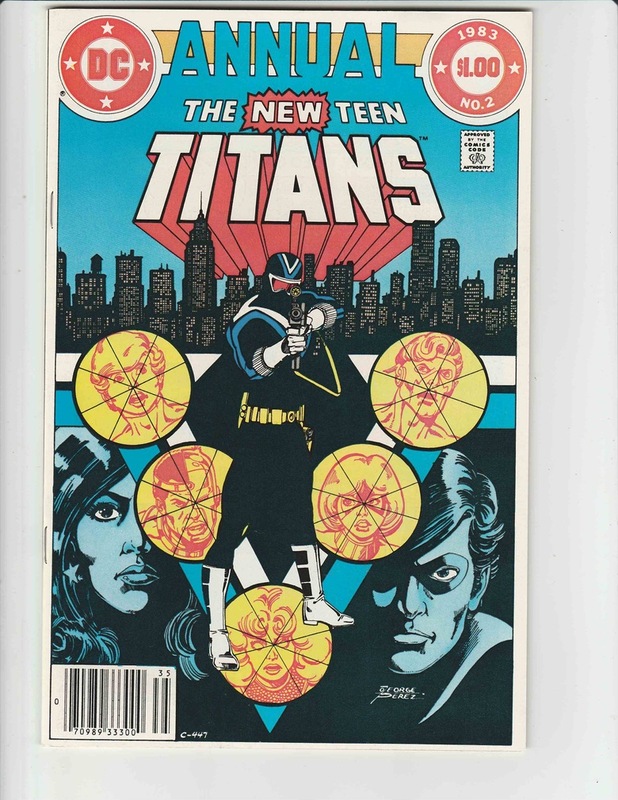 Always loved that cover. Looks like I'll be getting a Jim Starlin signature now, too. How about that? 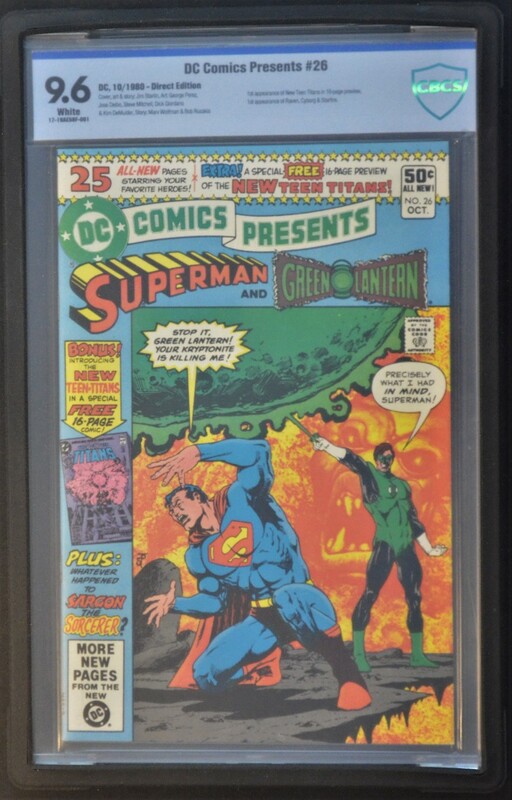 An Original Owner, never-read, signature series 28-year-old comic book. That would be great with Starlin, Perez, and Wolfman sigs!